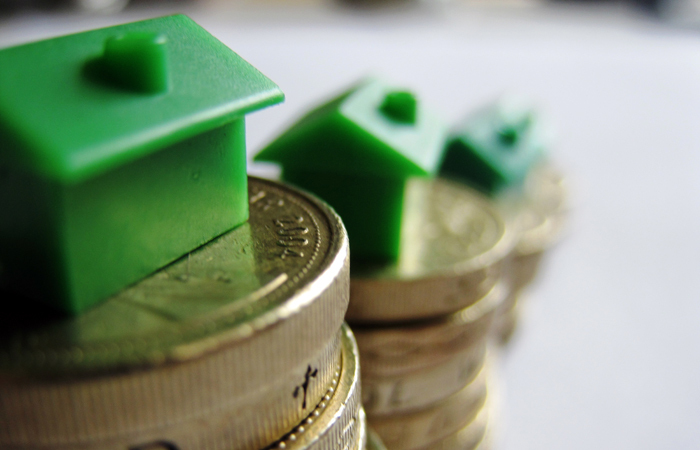 There was a spike in remortgage activity in January, with the number of loans arranged hitting a nine-year high, according to the latest figures from UK Finance. In total there were 49,8000 residential remortgages arranged over the month, a 19.1 per cent increase on the same period the year before. UK Finance says this is the highest monthly figures since November 2008, when the figure stood at 51,300. The value of these remortgages stood at £8.9bn, a 20.3 per cent increase year-on-year. The figures from UK Finance show the housing market enjoyed a buoyant start to the year, with an increase in the number of home mover mortgages completed during the month, as well as an increase the number of first-time buyer mortgages arranged. There were 25,000 new home mover mortgages completed in January, a 6.4 per cent increase on January 2017 figures. This £5.4bn of lending was a 10.2 per cent increase year-on-year. There were 24,500 new first-time buyer mortgage completed in January, some 7 per cent more than the same period the year before. The £4bn of new lending in the month was 11.1 per cent more year-on year. This research shows that the average ago of a first-time buyer is 30 and has a household income of £41,000. However, while residential mortgage activity increased, the buy-to-let sector remained subdued. Figures show that there were just 5,600 new buy-to-let purchase mortgages completed in the month, a 5.1 per cent decline year on year. By value this was worth just £0.8bn – exactly the same as the year before. Howeve,r there was an increase in the number of people remortgaging buy-to-let properties. In total there were 16,5000 of these loans arranged in January, a 17.9 per cent increase year-on year. By value this accounted for £2.6bn of lending, a 18.2 per cent increase year-on-year. UK Finance’s director of mortgages Jackie Bennett says: “Remortgaging in January reached a nine-year high, as a number of fixed-rate mortgages came to an end, while borrowers locked into attractive deals amid expectations of further interest rate rises. She pointed out that there was a dip in the number of first-time buyers and home-movers compared to December’s figures, but mortgage lending in both segments increased compared to the same period the year before. Other housing data has shown positive figures for the start of the year. However, both the Nationwide and Halifax have shown activity dropping off in February.